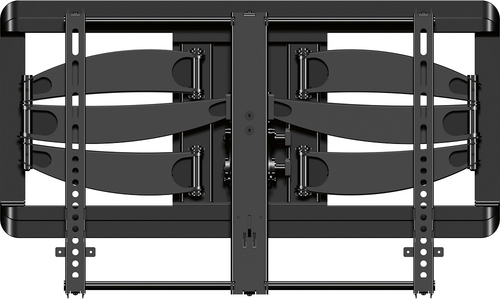 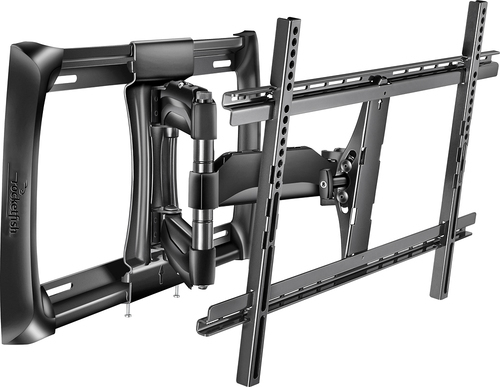 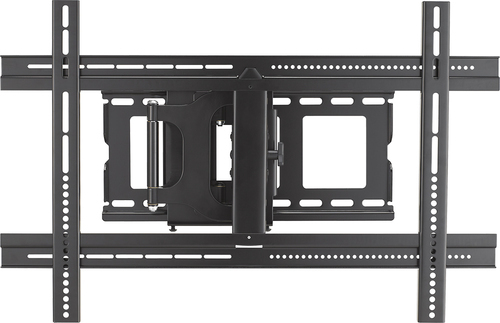 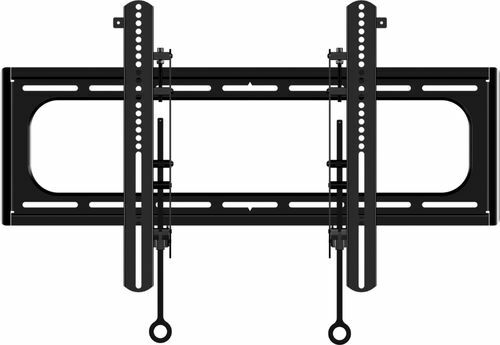 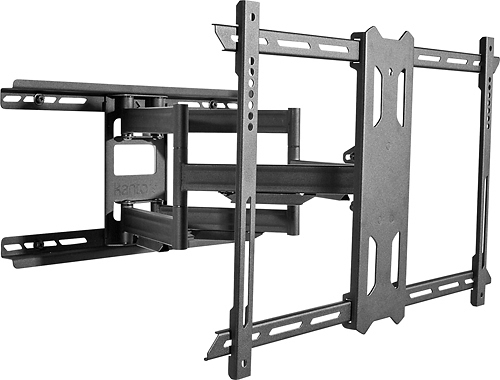 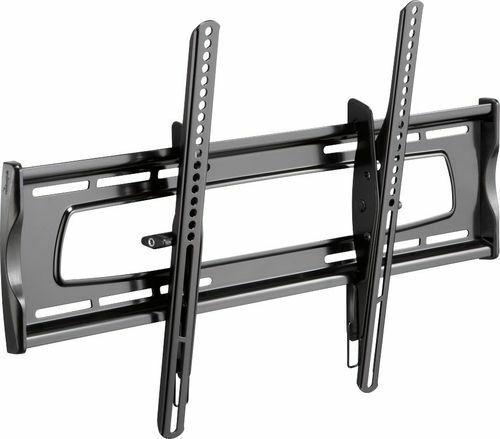 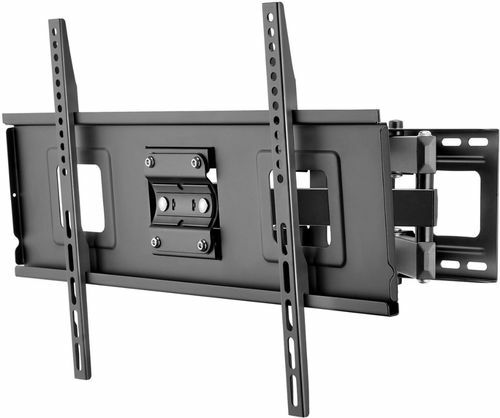 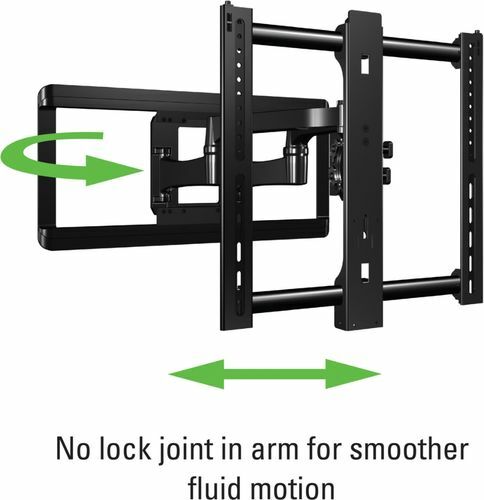 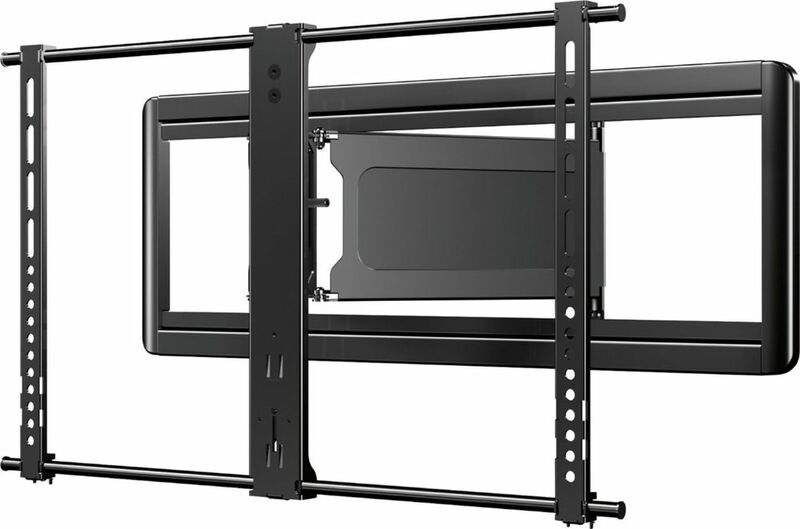 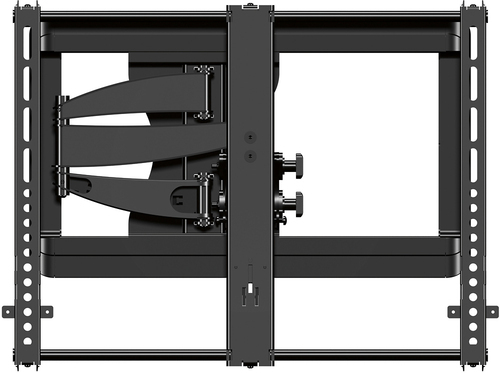 FeaturesCompatible with most 40" - 84" TVs Up to 125 lbs. 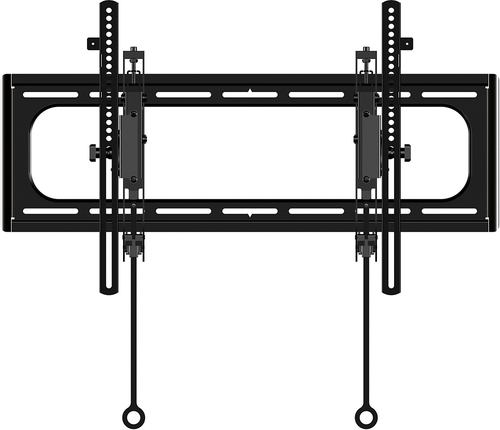 for sturdy support. 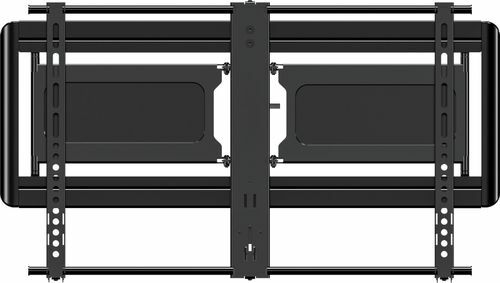 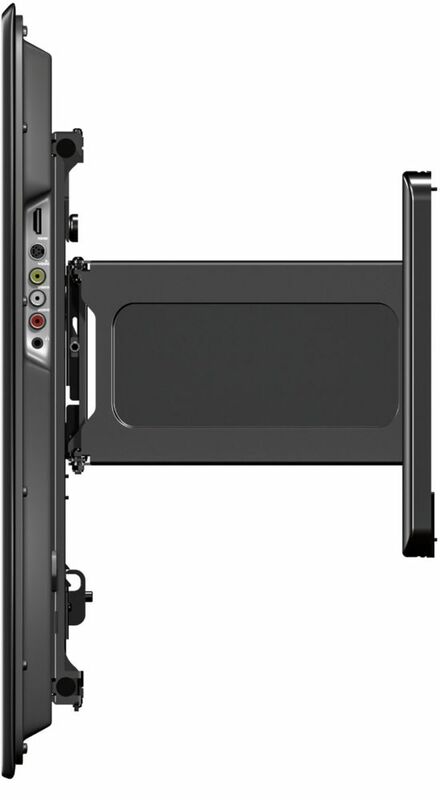 VESA compliant From VESA 200mm x 200mm to 700mm x 400mm for a variety of mounting options.